Ahead of tomorrow’s release of Puzzle Bobble Universe across Europe, Square Enix have today unveiled the launch trailer for the Nintendo 3DS title. 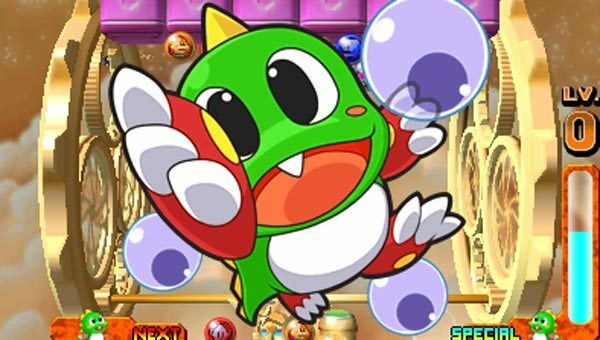 Combining the classic Puzzle Bobble gameplay that legions of fans have grown to love, it adds in support for the handheld’s ground breaking glasses-free stereoscopic 3D and is the perfect game to enjoy over Easter weekend. In addition, Square Enix have also opened the Game Page for the title which you can check out here.